A buzz word right now in the business world is “employee engagement” which comes down to recognition, information pills rewards, appreciation and support. The needs of everyone in the home are not so different (after all we are the same people with the same emotional needs as the business world.) What if we took a small page out of a business playbook and applied some of the lessons they are learning about the needs of people within our relationships at home? It is going to start with you. Yes- you. You have the ability to start changing the culture in your home by being the example. 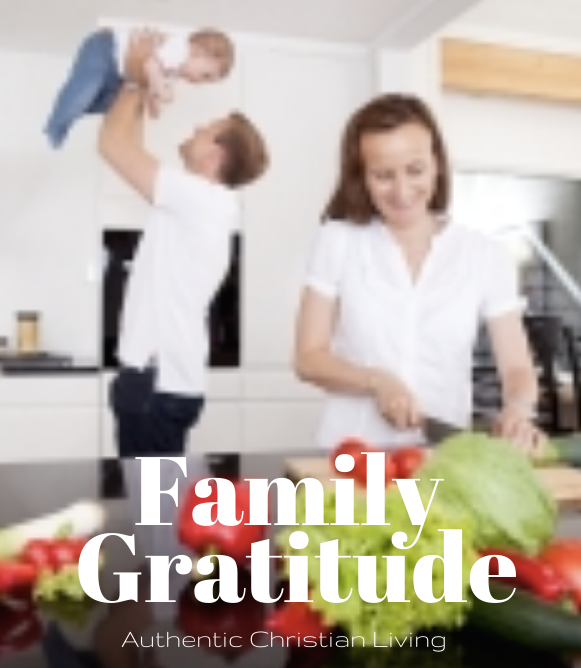 Start by saying things like “Thank you for ___” or “I really appreciate all the time you spend doing ____.” Take a little time to think of the things that your family are doing – the things you probably haven’t really thought about before and TELL THEM. 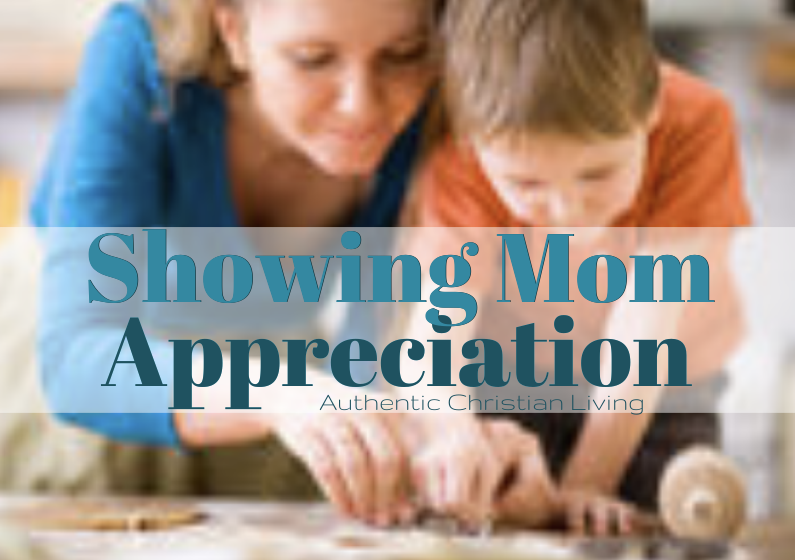 All of us need to know that we are appreciated, and you can be the encouraging light in the home. You can start a new tradition of showing gratitude. You can make it normal to start that pattern of noticing all the things mom does (or dad, or siblings, etc). Give Mom what she really wants this Mothers Day. Tell her how much you appreciate her. Be specific with examples that you took the time to notice. That will be a gift that lasts in her heart much longer than you realize.